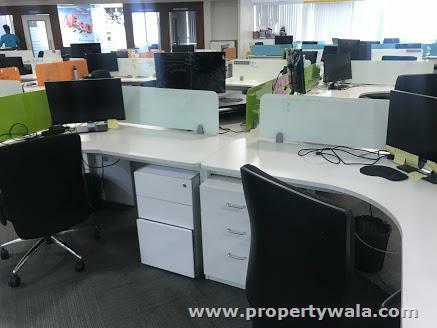 close connectivity like just 3-5 min walkable from metro stations, close to western express highway, etc.Well maintained glass facade buildings with workstation, cabins, conference room, Washroom, reception area,pantry area ,car park area, high amenities, vastu perfect offices. Reasonably priced offices in good commercial buildings, with modular furniture, structured cabling, fire detection system, etc, . 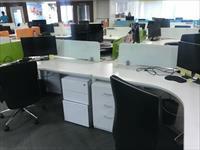 These are ideal locations for all type of commercial requirement & will return good value of money. Car parking are also available.